Is your sports page missing the necessary oomph to grab the attention of your readers? 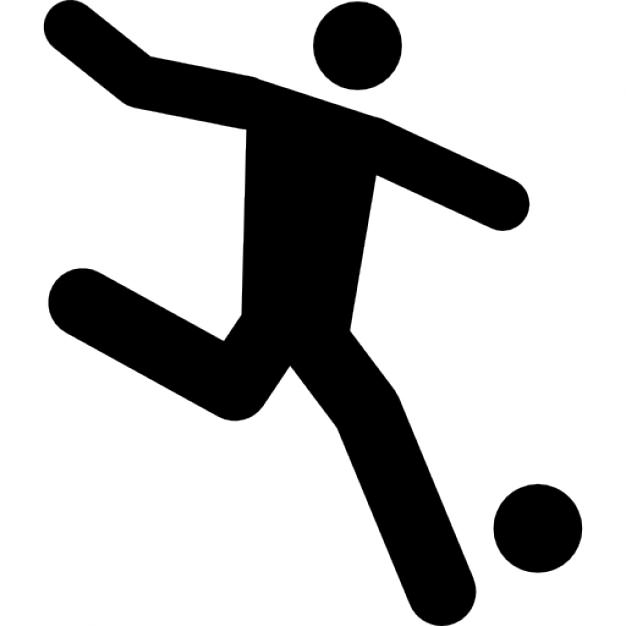 Well augment it with the right sports icons and watch the magic happen. 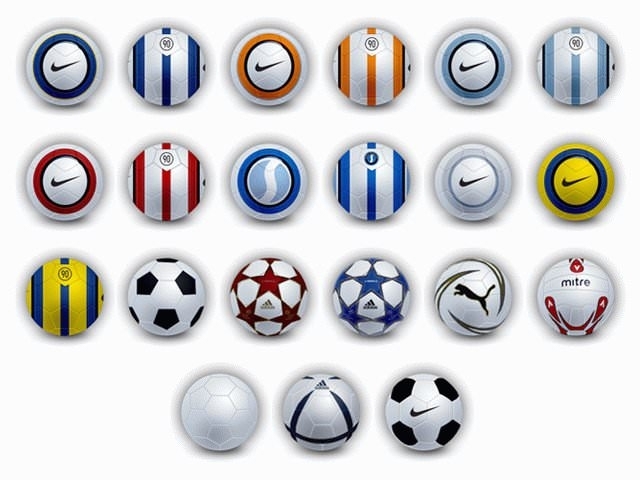 Download free amazing vector PSD football icons and add them into your sports page to spice things up. Add anything from fantasy football icons to even college football icons and personalize your homepage for a sportier atmosphere. The web elements are completely customizable and can be downloaded as PSD vectors that allow easy utilization and modification. Change the size, shape, orientation, color gradients, and position with ease and simply layer them over your existing template using simple options. Create your favorite football player icon using the readymade PSD kit and simply drop it onto position with ease. 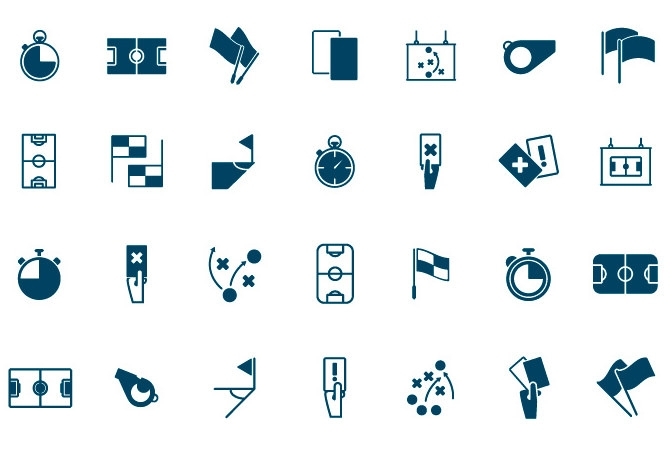 Use the icons anywhere right from the navigation menu drop downs, search bars icons, to even call-to-action buttons. Also the customization options allow the icons to work perfectly well with flat designs as well offering enhanced utilization and design flexibility. Change the size of the icons on fly using the drag handles and simple place them into templates for instant utilization. Build customized trophy cabinets, online sports shops, football fan pages, college sports team homepages and lots more using the icon templates. Simply change the color of the football helmet icon and personalize the page to your home team’s colors. Also include the icons in poster and banner ads by simple layering the vector elements on to the page as well.